I remain convinced that January is a temporal anomaly. The calendar says 31 days, but it feels more like 45. Then February sneaks up on us and its almost half over before I can finish my coffee! That's what I'm doing now. I was persuaded by the barista in the Warwick Uni Costa that a nutella croissant in a muffin case was just the thing for a chilly, foggy morning. It would have been rude not to take her recommendation and so I added the cakey-breakfasty snack to my latte order (and yes, I had a caramel shot in that too...) It was good, but ask for it warmed if you're tempted to try. cheaper, brilliantly reliable and as solace. Yes, solace. Although one my favourite pursuits is to spend leisure time in a book shop, (hubby professes to have searched the whole of Marlow Books in the time I took to browse A-E), I do use Amazon as a kind of therapy...When I'm feeling low, bored or a bit underwhelmed with life, I find myself tapping on the infamous icon. Knowing new books are winging their way to my door, sometimes even arriving the same day, is a great cure for winter blues. My name is Karen and I am a book addict. My uni course has proved a marvellous justification for swelling the number of titles in the Martin Library. I am currently doing a module on Memory and so have purchased and read books on neuroscience, cognition and psychology. I have recently bought a book on patient HM who, in the 1960's underwent removal of both hippocampi in a bid to stem debilitating seizures. His seizures stopped, but the radical brain surgery had unforeseen side effects which profoundly affected HM's life and enabled scientists to realise the significance of the hippocampus in memory formation. 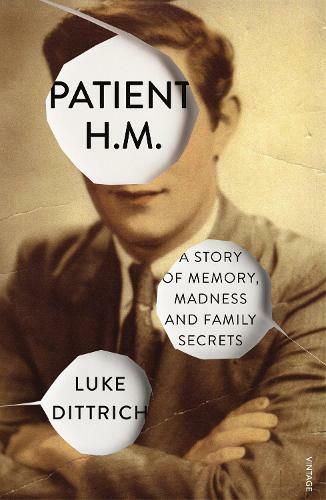 Patient HM was, for the rest of his life, unable to make new memories. I could never have imagined that a creative writing course would have me knee-deep in such titles as The Fragile Brain (which I keep mistyping as Brian!) and How We Remember - Brain Mechanisms of Episodic Memory. It is absolutely fascinating and I confess to looking a couple of times on the Find your PhD site! I think my lack of medical or psychological background will be enough to scupper those fledgling thoughts, however. Another bonus is that this sort of research has enabled me to better understand the field of Child 1's work in medical physics. I have also just had my first assignment grade back. Not bad for an oldie, but room for improvement over the remainder of the course. One aspect of my non-fiction work which I need to develop is research. 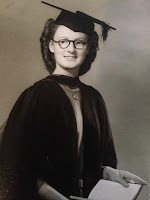 This term's memory course has enabled that in a way my previous modules didn't, and so I am busy scribbling notes to include them in revised and future chapters in my study of dementia and friendship. This reminds me of Alnwick. 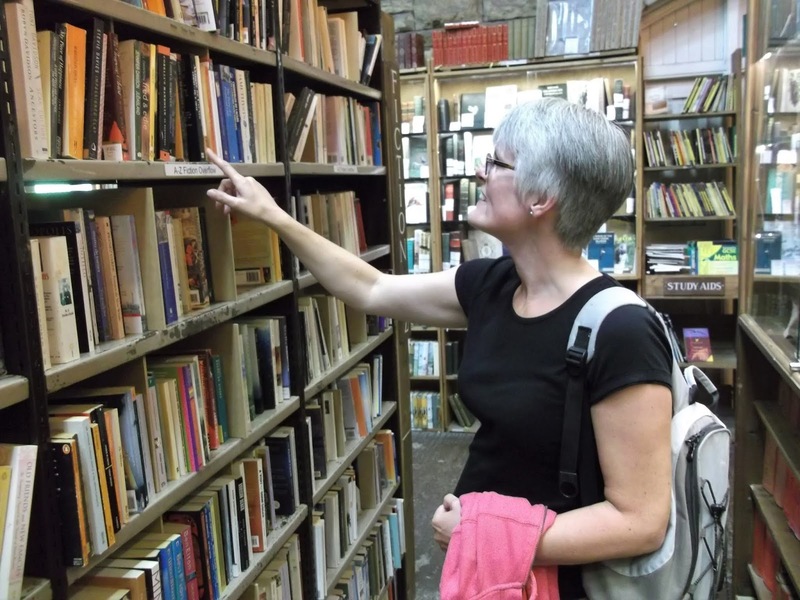 Though not an official book town, its second-hand bookshop is one of the biggest in the UK and is housed in a beautiful old railway station. 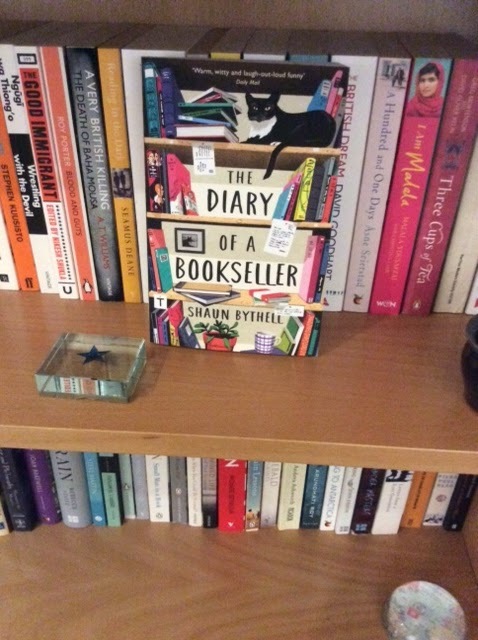 Charity shops have benefited from the bookish visitors and there are several that are dedicated solely to reading material. On our trip to Northumberland in 2016, I bought enough titles to provide at least six months of Karen-reading-time. The Diary is immensely readable and made entertaining by Bythell's wry observations of staff and customers. It is an insight into the richness of the book trade and the sad decline of expertise in the face of Amazonian competition. It has made me value my "library" even more and, you never know, my many signed copies gained from multiple literary festivals may one day make the children some money! Inspired, I have booked tickets for the Oxford Literary Festival later in the year. One talk is entirely focused on research for a fiction project, (my tutor would be very proud), and the others are authors I love. A great sideshoot of literature is friendship. Talking about books provides common ground and it is often easier to broach a difficult topic if you have previously read something about it. I am very excited to be going to the Kazuo Ishiguro lecture with a school friend whom I have haven't seen for over a decade. We spent most of our secondary school being the well-behaved, hard-working ones in the middle row. I spent five years trying to match her in tests and failing to do so! That our reunion is to be at a literary festival seems perfectly appropriate. Regular readers will realise that not reviewing these is hard for me! Of the above, I unreservedly recommend Alias Grace and HhHh. I also enjoyed A Mercy and Wolf Hall, but would give a miss to The Name of the Rose and The White Castle! My next non-uni read is likely to be Orwell's Burmese Days or Forster's A Passage to India or possibly a bit of Kipling... And yes, you might spot another area of research in those title choices! 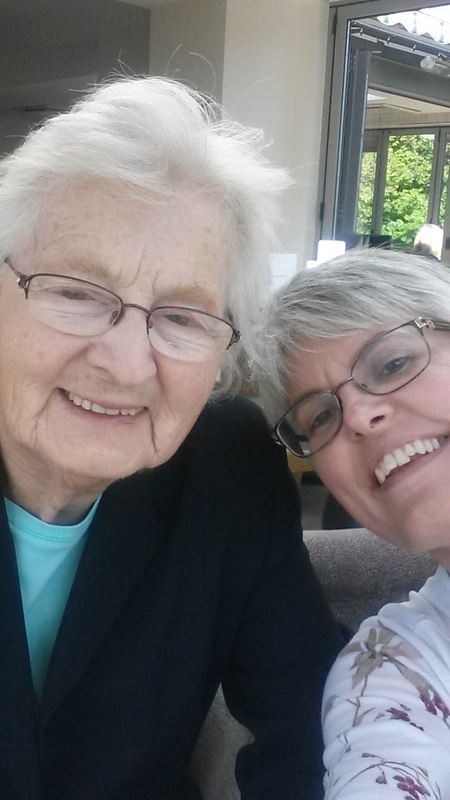 Before I leave the February blogpost, I am going to dedicate it to my dear friend, Stella who passed away early this month. 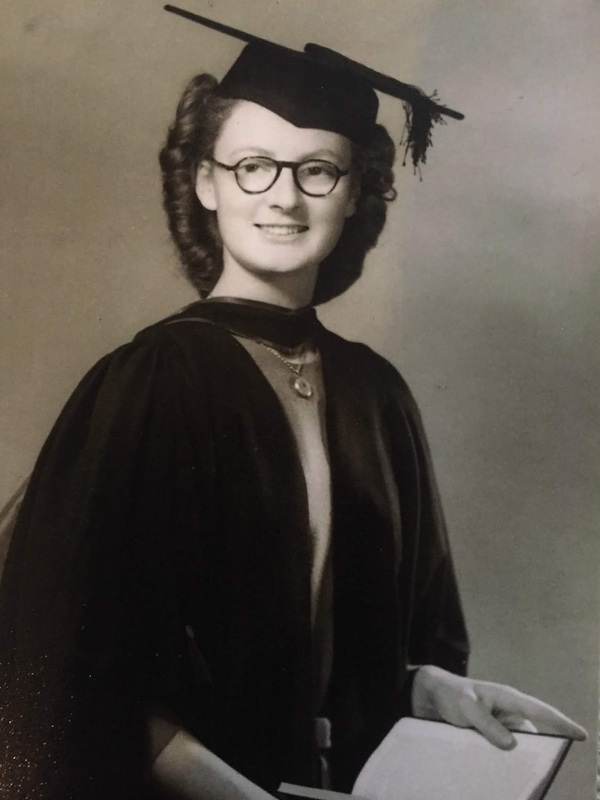 A graduate in 1949, she was a pioneer for women's education and she certainly encouraged and inspired me. I will always be grateful for her affection.